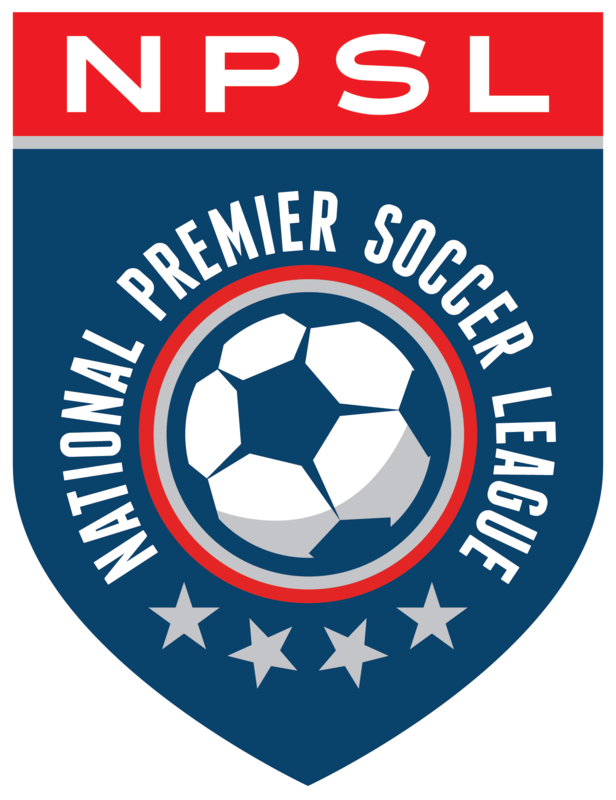 FC Buffalo defender Kendell McFayden has been named the 16th and final Mitre National Player of the Week for the 2015 NPSL season. McFayden has been a standout defender for Buffalo throughout the 2015 campaign. He was instrumental in shutting down Lansing United’s attack in a 3-0 win on Friday. On Sunday McFayden scored a penalty kick to secure a 2-1 win over Fort Pitt to keep Buffalo’s playoff hopes alive. “The recognition is well-earned, and we couldn’t be happier for Kendell,” said Scott Frauenhofer, chief operating officer of FC Buffalo. McFayden was an NSCAA All-American at Medaille College in Buffalo, where he scored 42 goals in four years. The Williamsville North HS graduate then played professionally for the Austin Aztex before returning home to Buffalo. His first stint with FC Buffalo in 2012 yielded three goals in eight matches between forward and center back, and earned McFayden a deal with the Rochester Rhinos. McFayden played striker for the USL side, scoring three goals in 26 matches and earning a USL Player of the Week award. Now back with head coach Brendan Murphy’s Wolves and playing mostly center back, McFayden has captained the side several times and has two goals this season.